Beautiful top quality new construction throughout this custom designed home. Bright open plan loaded with Windows and light.Guest bedroom suite on the main level. 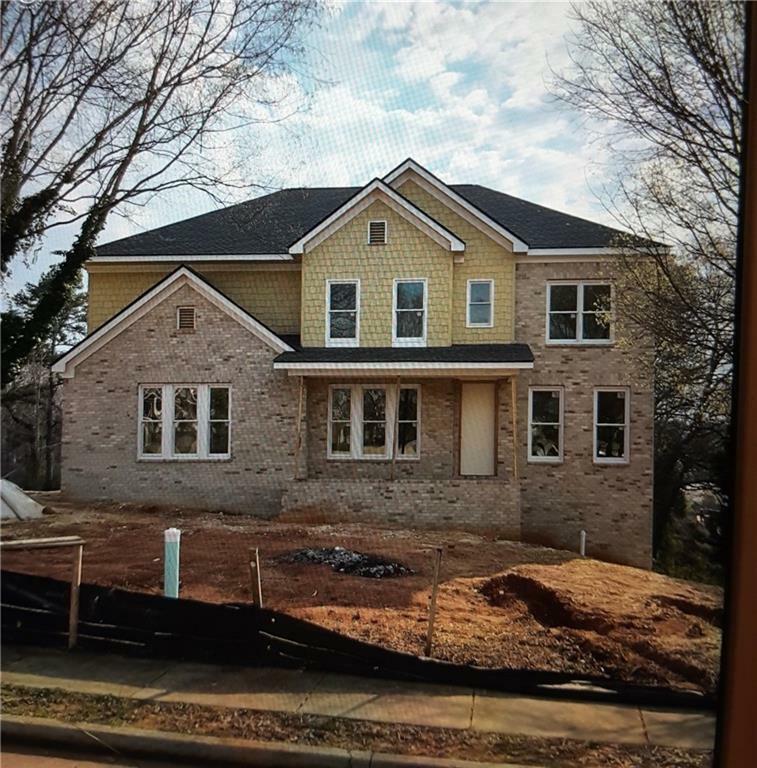 Full daylight basement stubbed for a full bath ready for your finishing touches.Formal living room and dining rooms.Side entry garage.Beautiful brick front.Lots of bells and whistles.Almost complete and won't last. House size is not correct in tax records. Larger.Minutes from The Avenue and Sugarloaf Parkway. Great S/T neighborhood. Large lot.Awesome quality, location and highly ranked school district.. Listing provided courtesy of Osley Williams And Associates Inc.